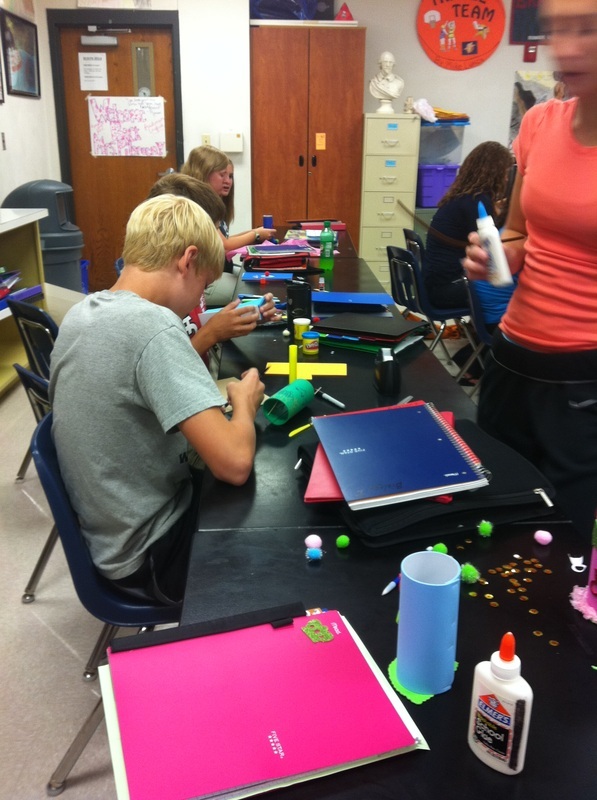 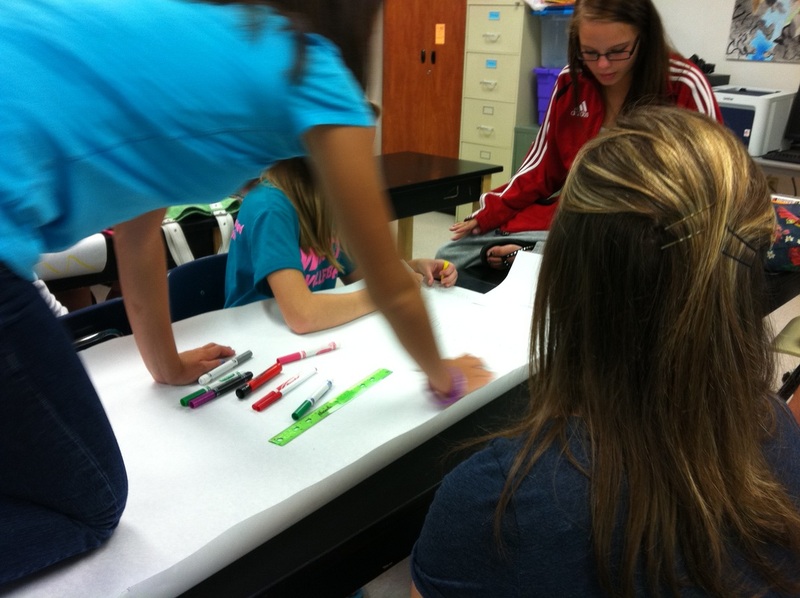 Students completed an activity that introduced them to the Responsive Design model. 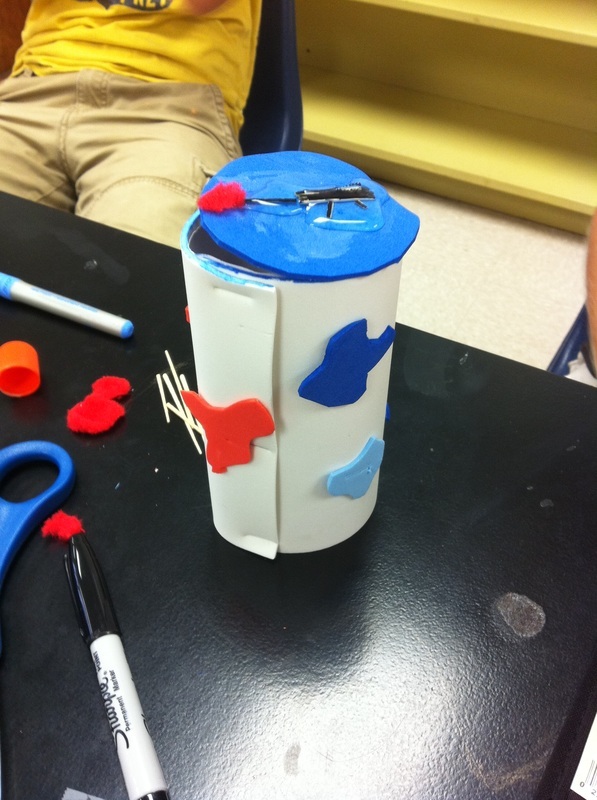 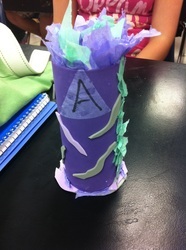 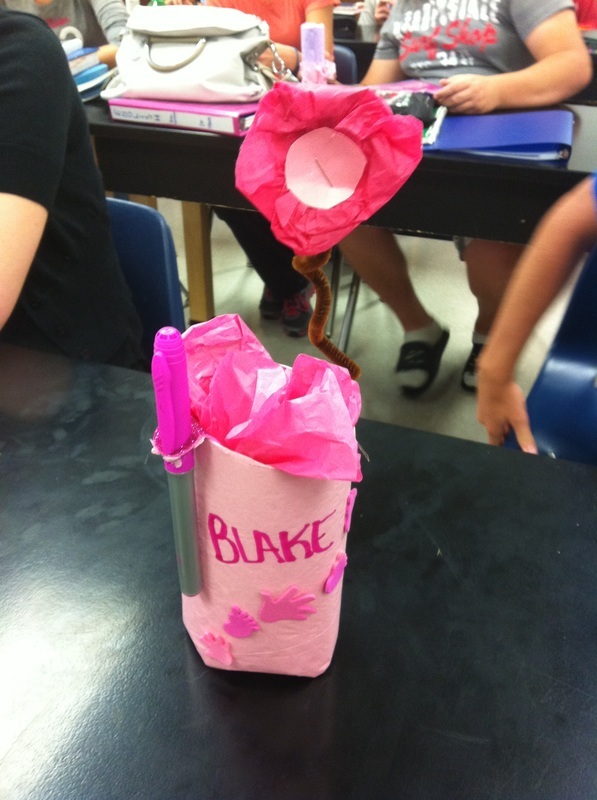 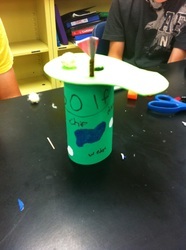 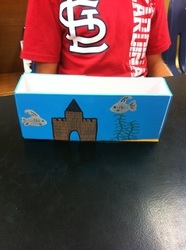 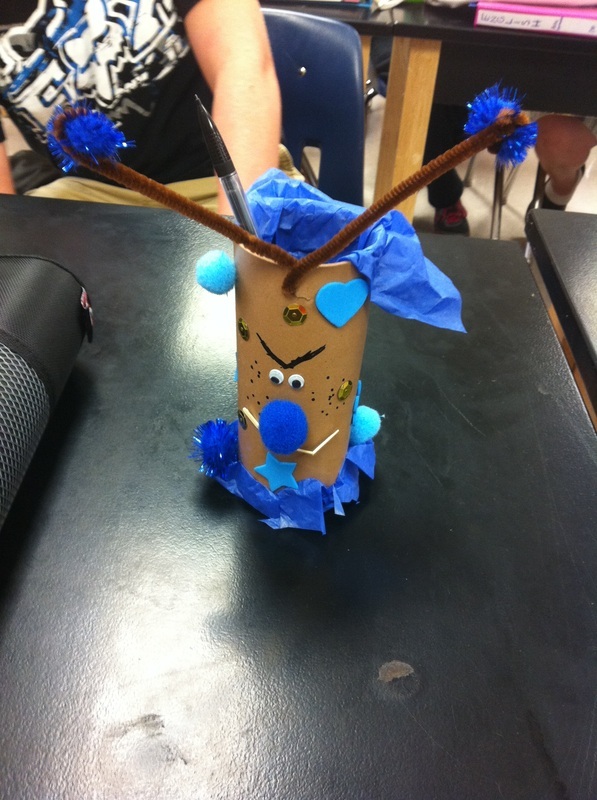 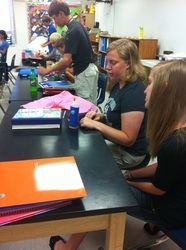 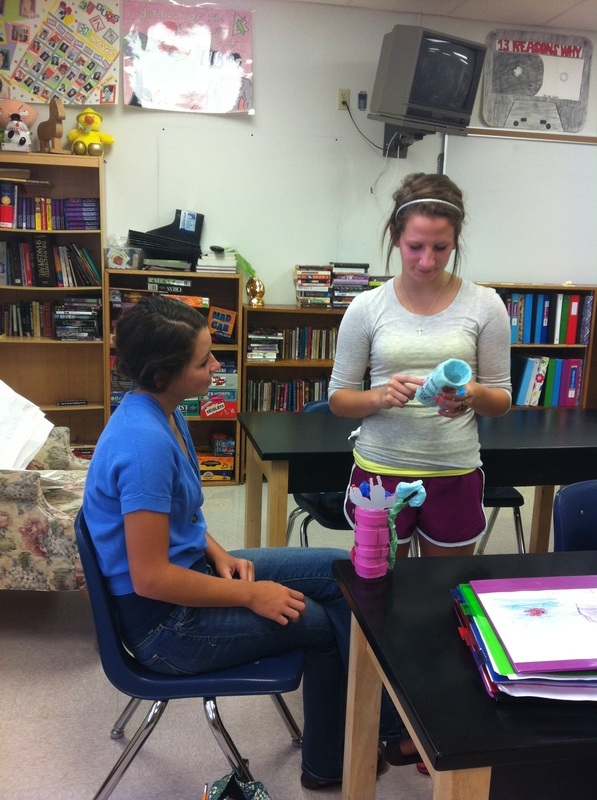 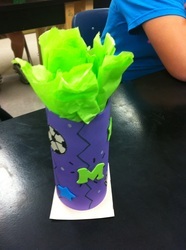 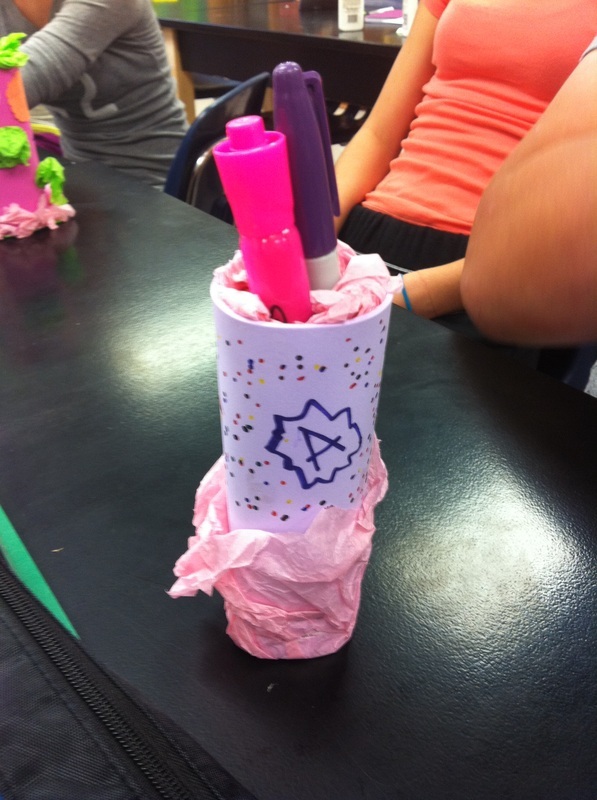 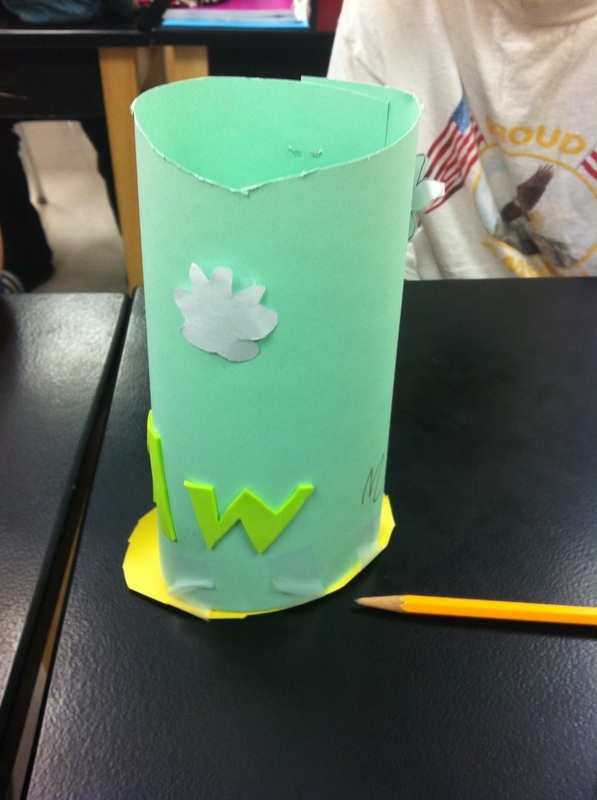 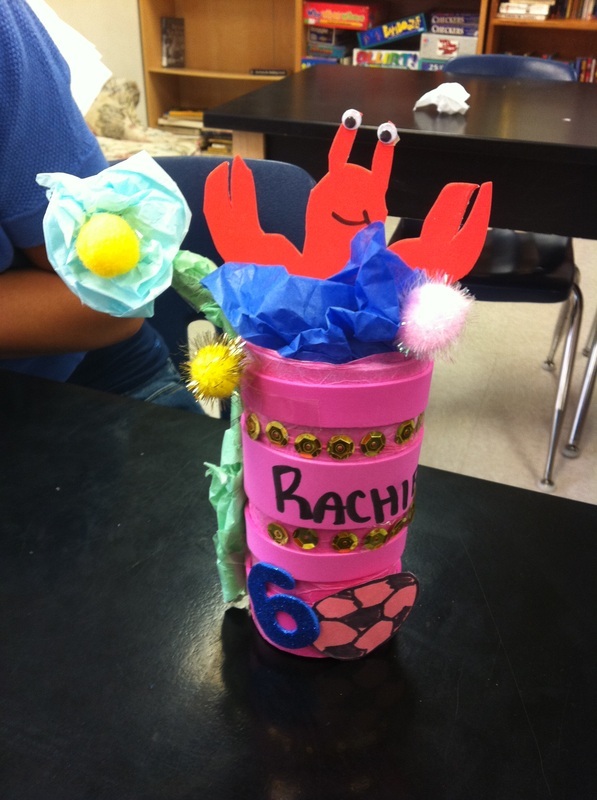 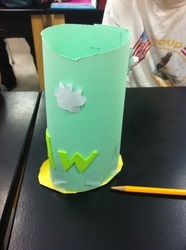 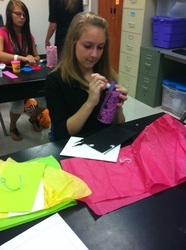 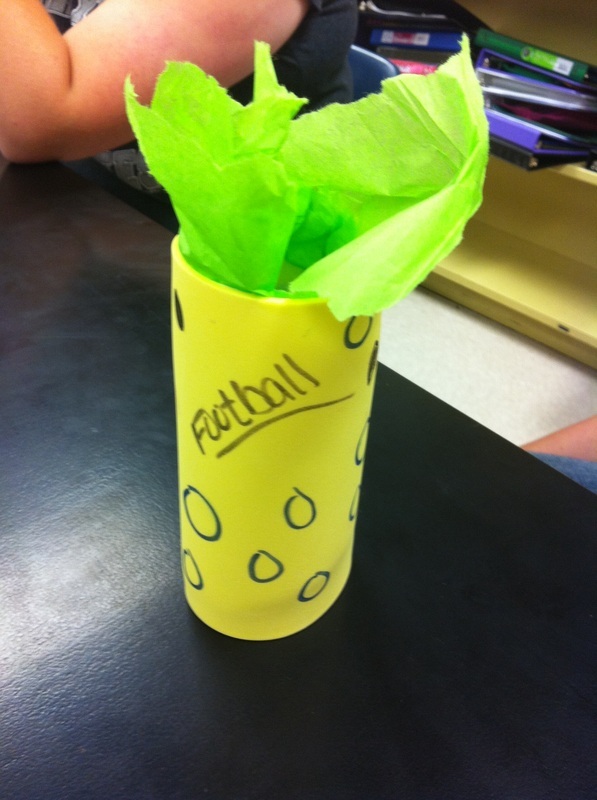 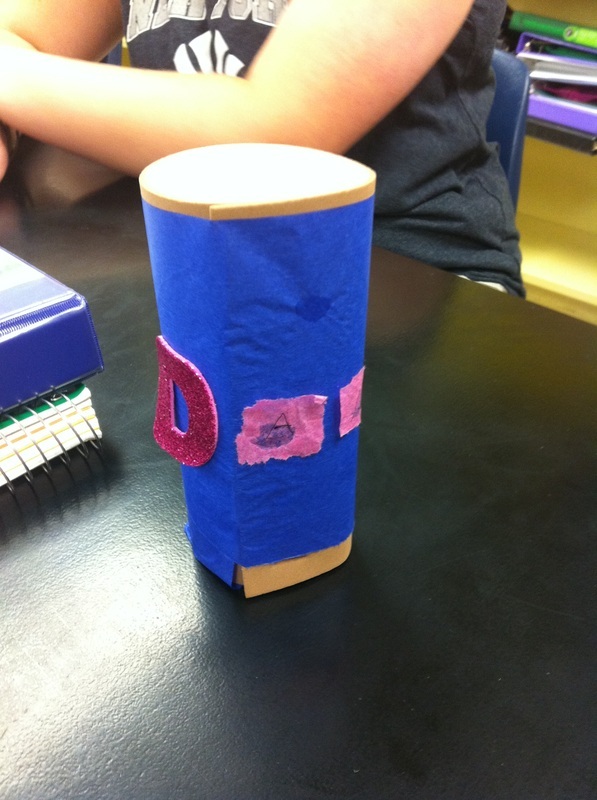 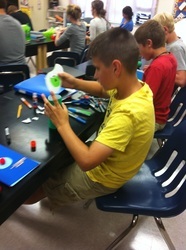 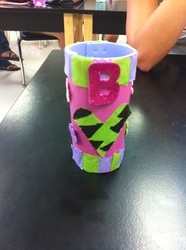 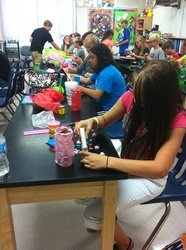 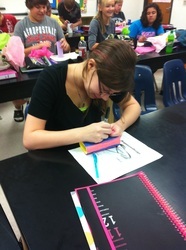 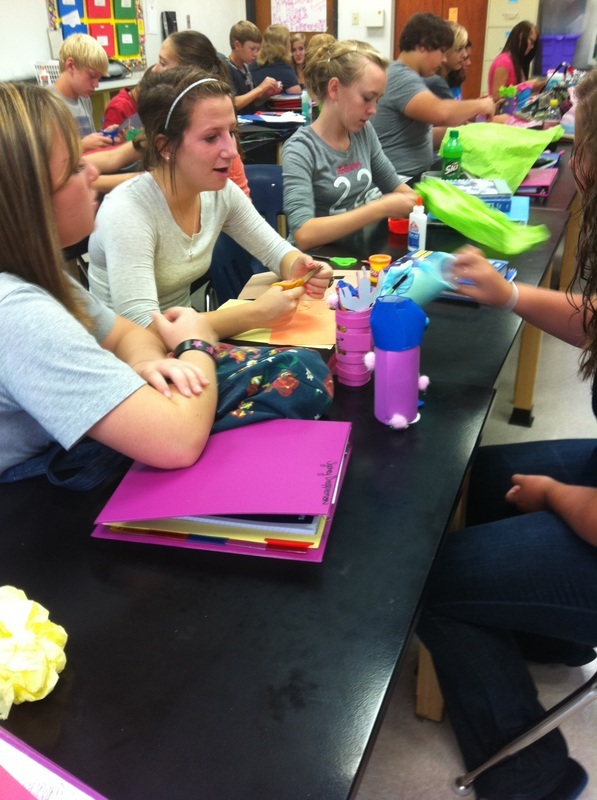 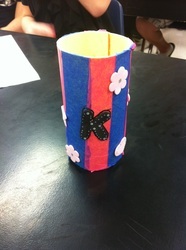 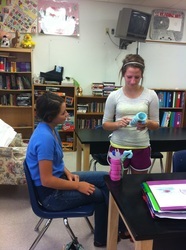 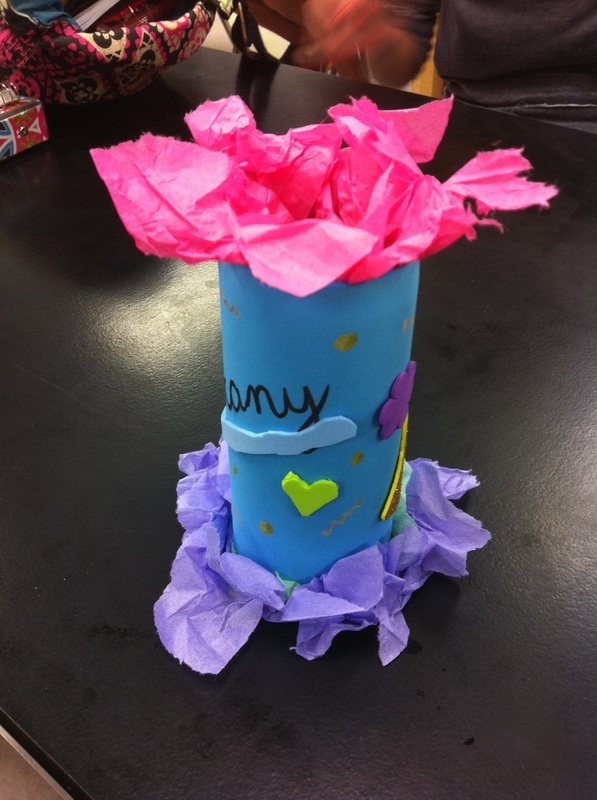 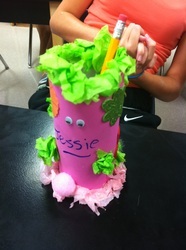 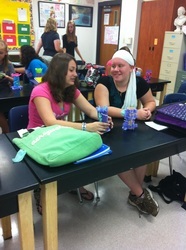 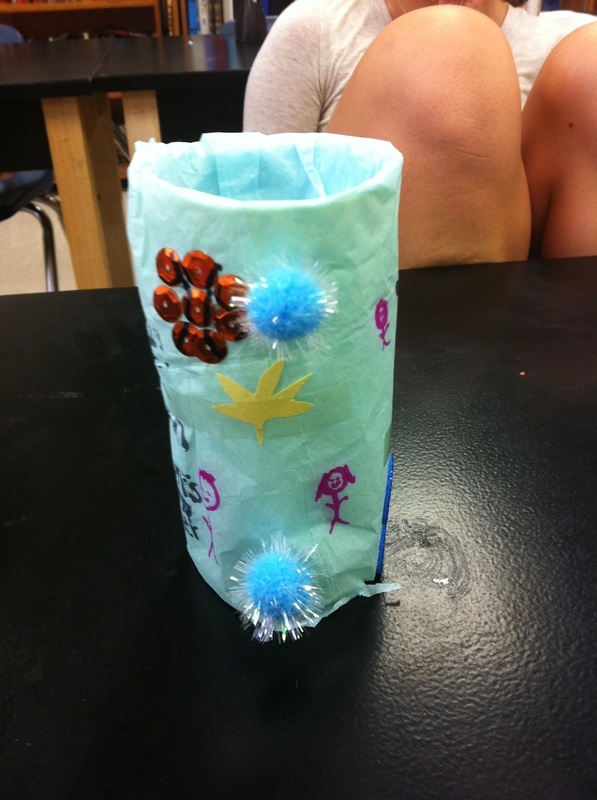 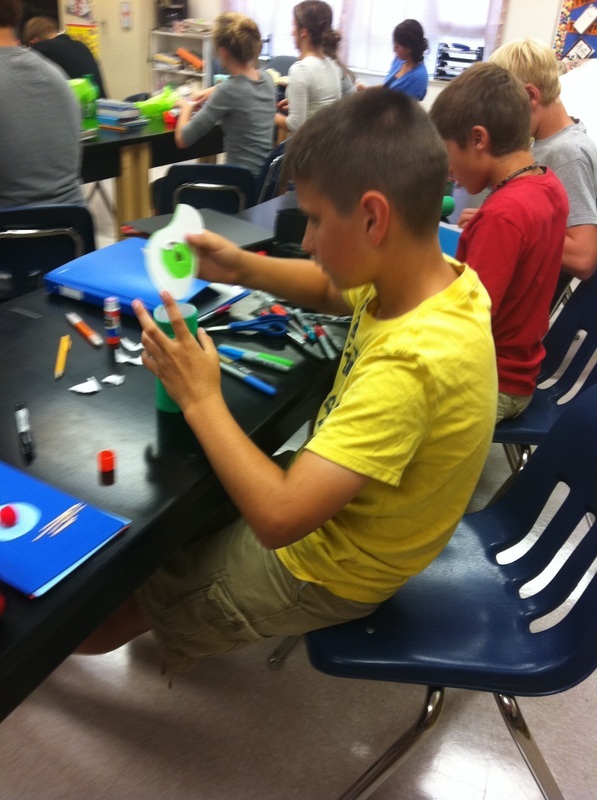 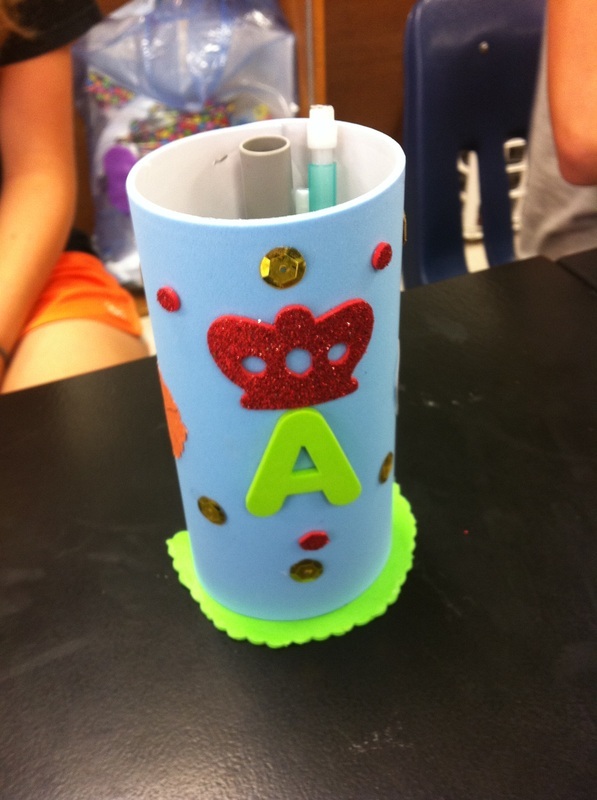 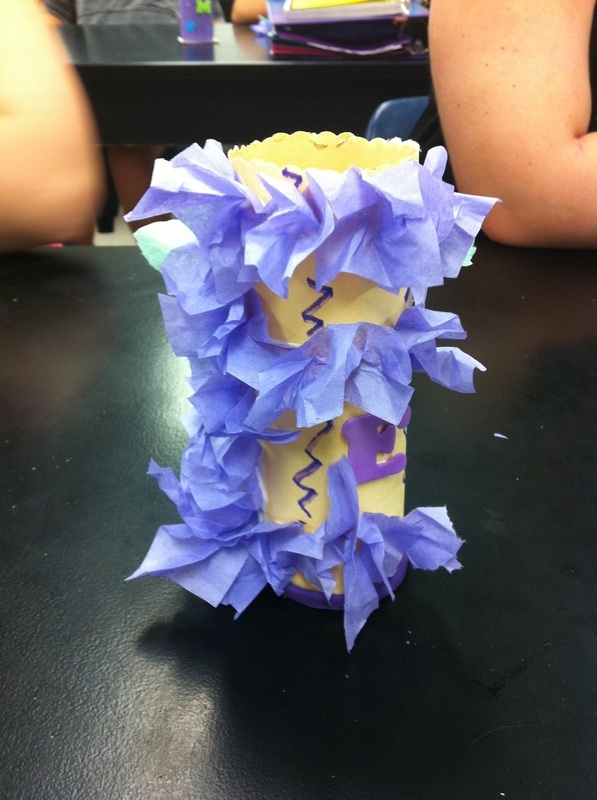 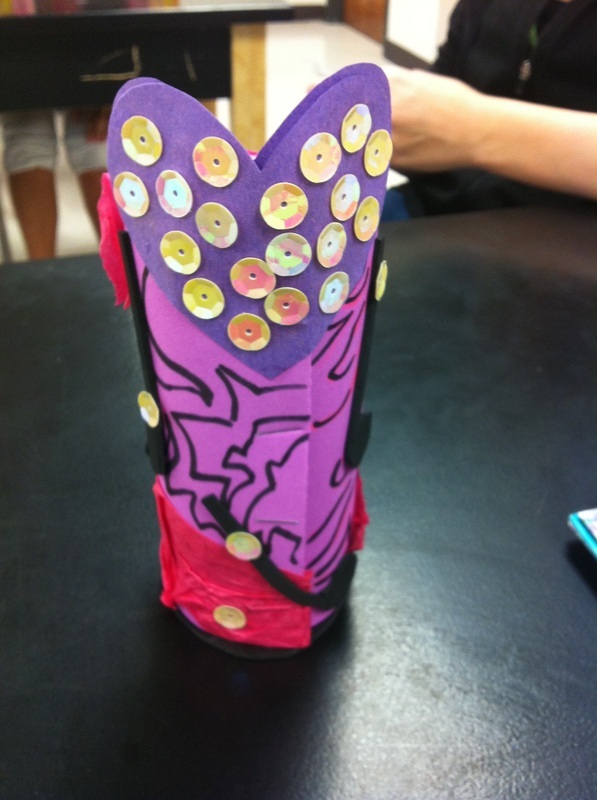 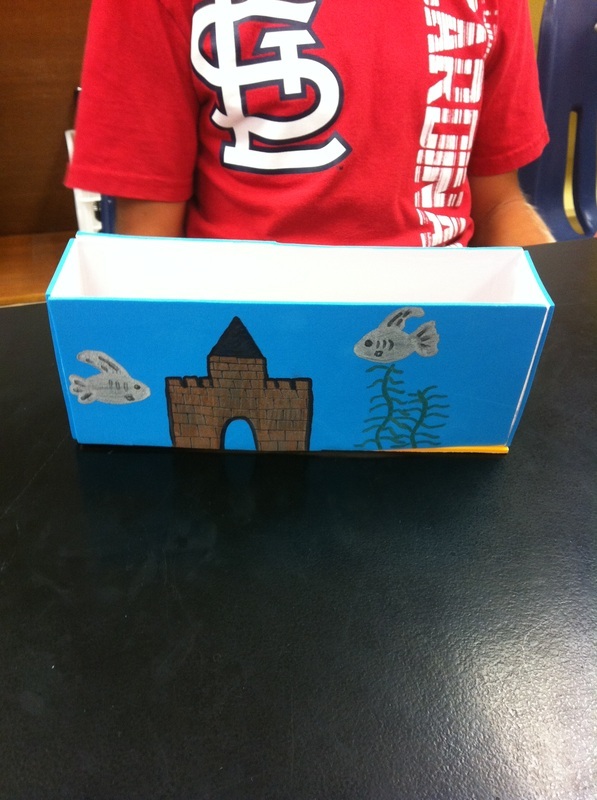 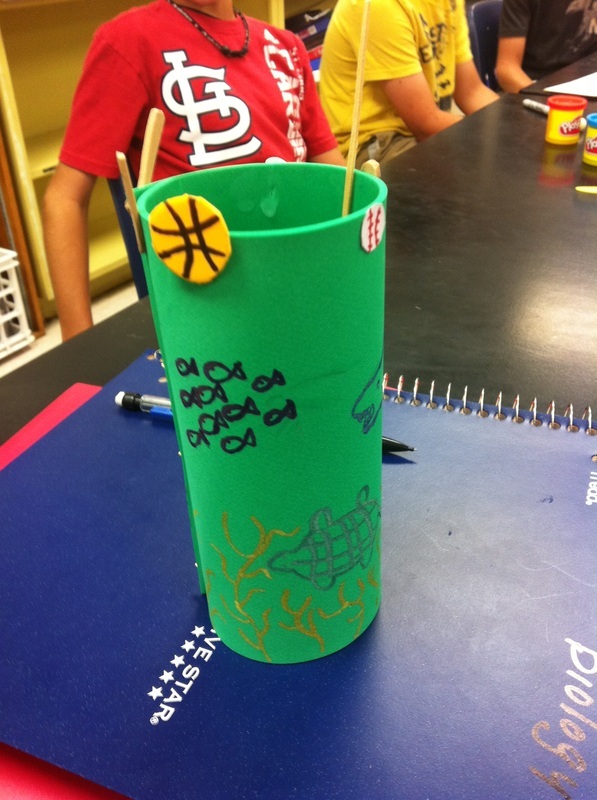 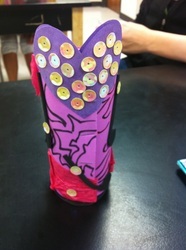 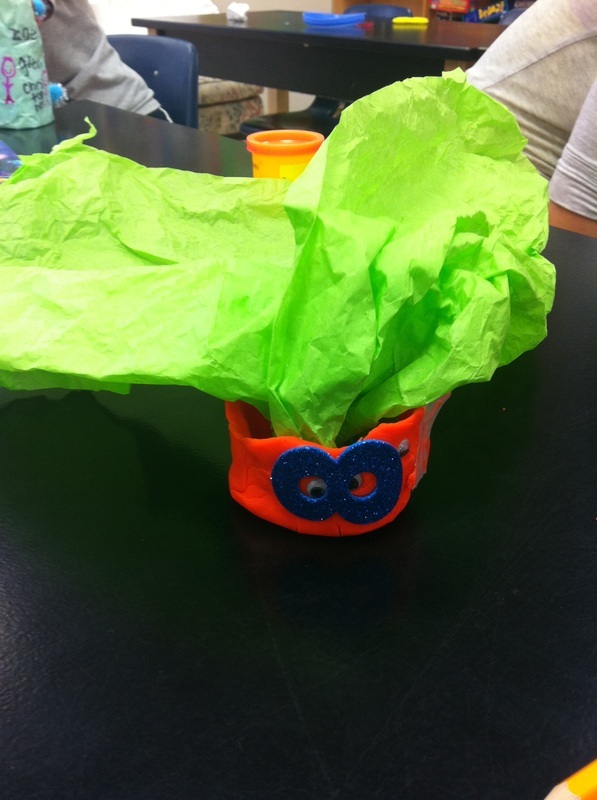 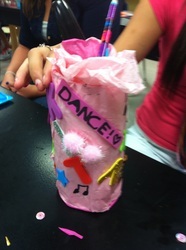 Their task was to create a prototype of a pencil holder for a self-selected partner. 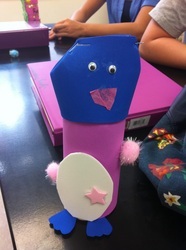 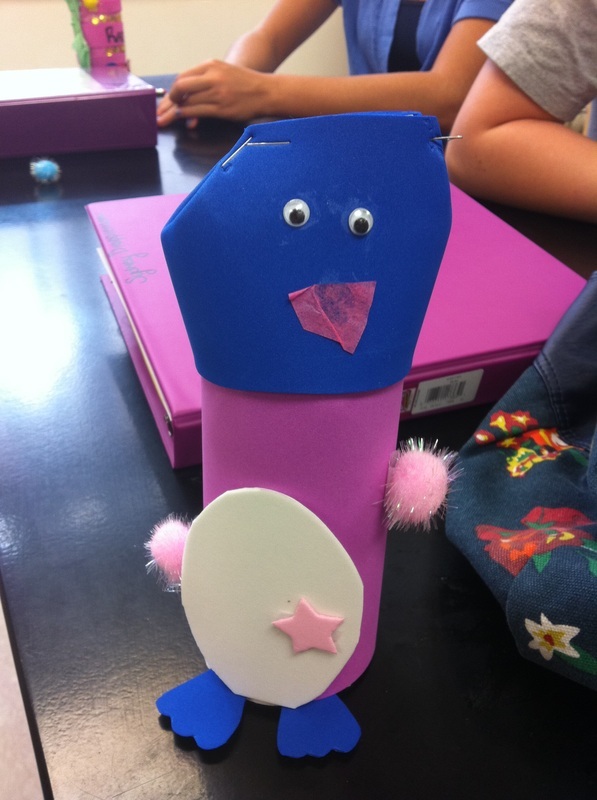 Students interviewed each other to develop empathy, envisioned ways of constructing products for one another, created and presented prototypes, and reflected on both their creations and the process itself. 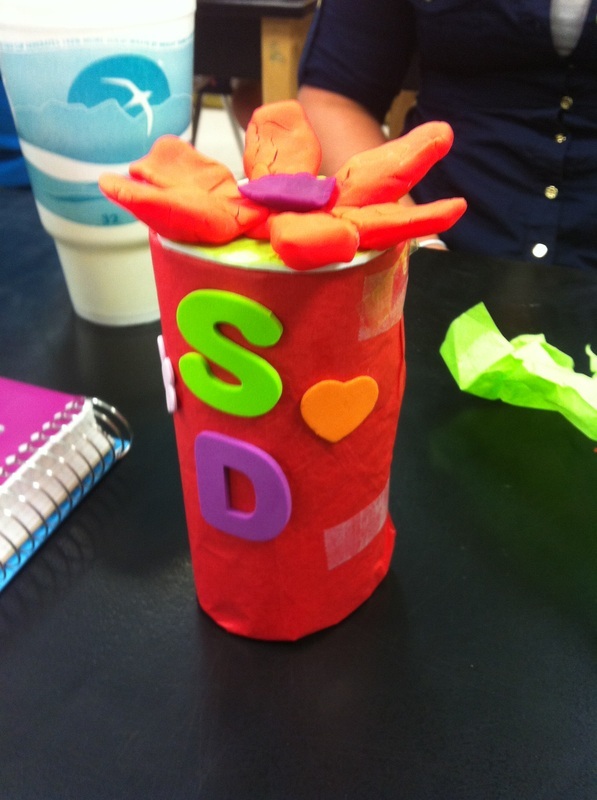 The Responsive Design model will be used to guide students as they build projects throughout the semester. As an introduction to the ResponsiveDesign process, students worked in pairs to design prototypes of pencil holders for each other. Students were divided into randomly generated teams and worked together to construct a prototype of the perfect webpage for a self-selected novel. 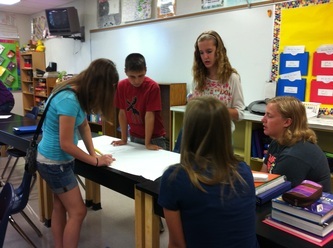 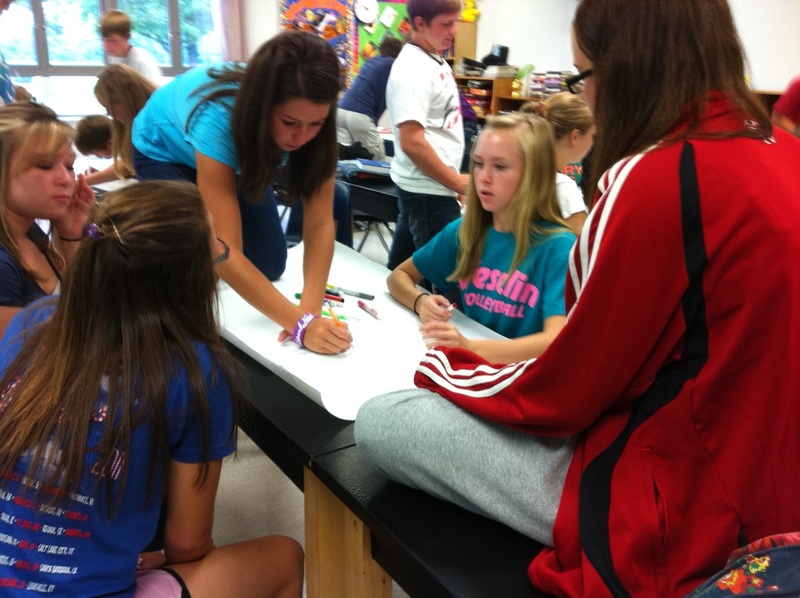 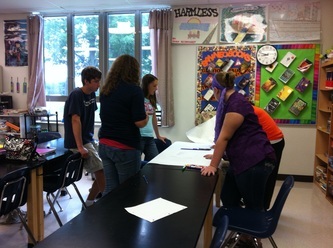 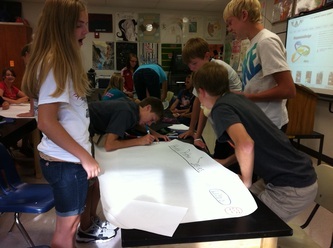 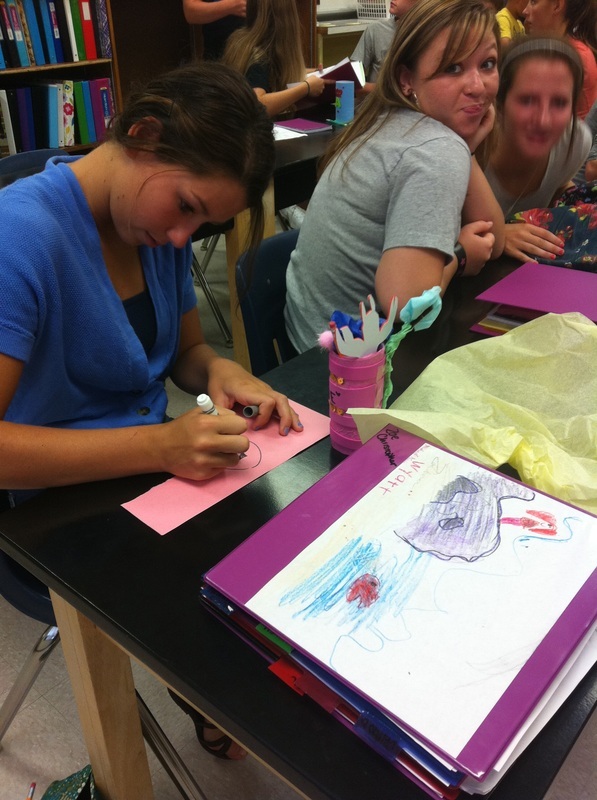 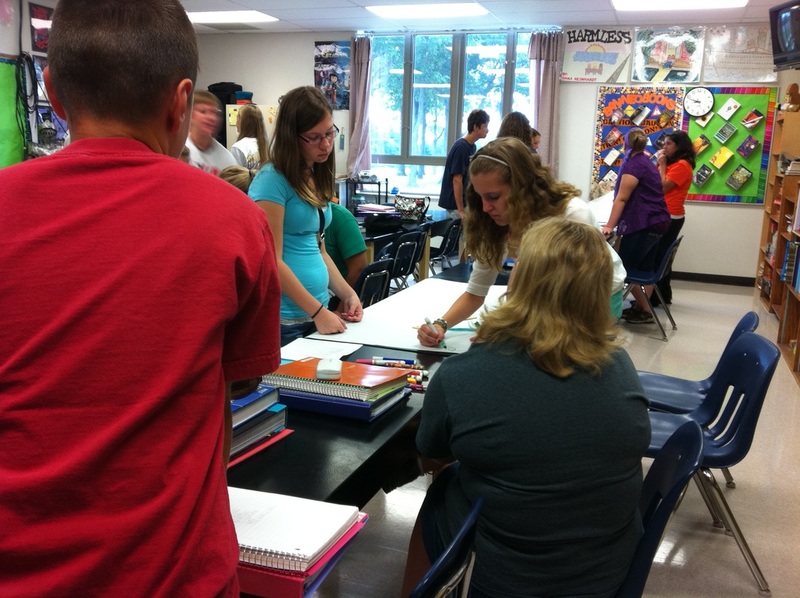 Here, group collaborate and sketch their prototypes.